UPDATE: We did not get the Door Slam listed in the C-Ville Weekly arts calendar, so please help us get the word out about our fourth-ever Big Blue Door Slam on Saturday, June 14th at BON! 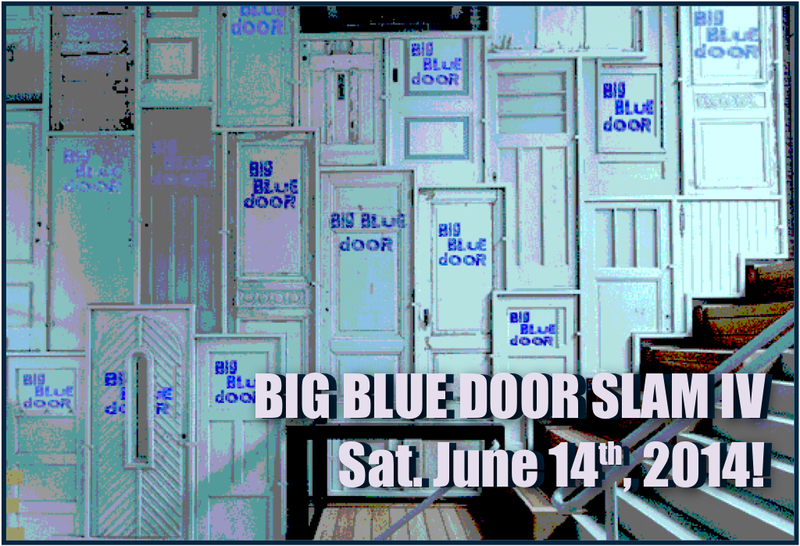 Our twice-yearly Big Blue Door Slams invite top vote-getters from our monthly Big Blue Door Jams to compete for the title of Big Blue Door Slam Grand Slammer! For the Door Slams the whole audience votes, so come out and help crown our Grand Slammer! We’ll have more about our storytellers soon. Meanwhile we’re excited that our June Slam will be at a new time, a new place, and a new ticket price. It’s on a Saturday, and it’s at BON where we had our fabulous ‘Harold Night’ show in May. We have raised the ticket price to $7, but it’s still the best deal in town! 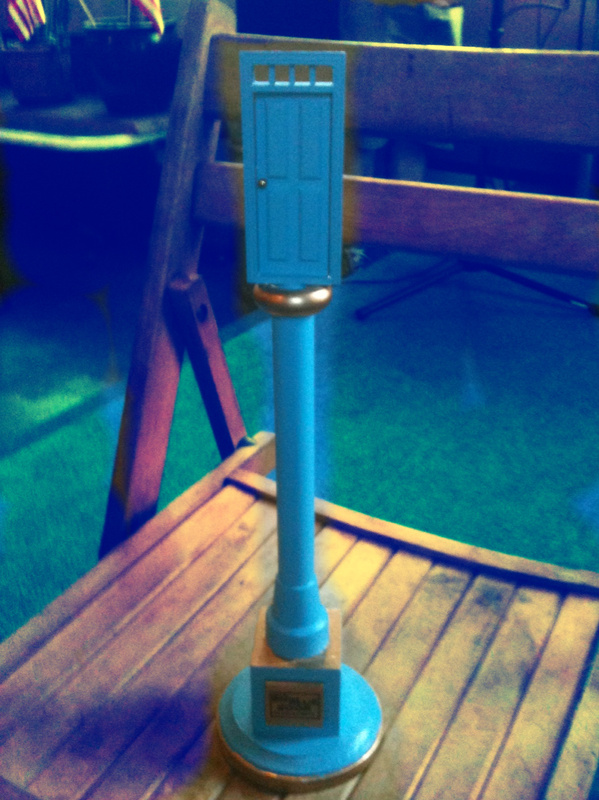 BON is at 100 W South St. We’ll add the address to the post too!